Eden is proud to support three charities around the country that help to rescue, rehabilitate and re-home dogs. Nutrition is vital to supporting the health of all dogs, and none moreso than those who haven't had the best start in life. 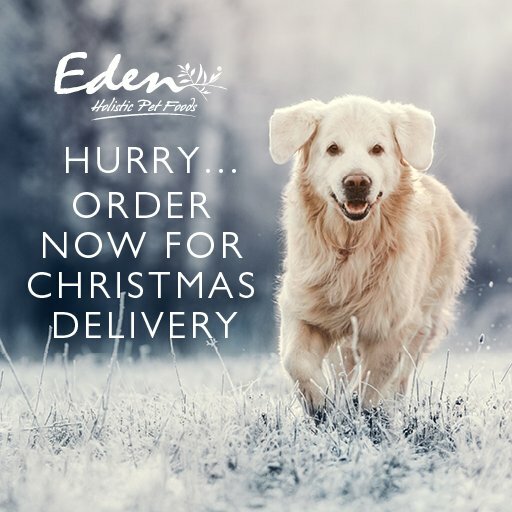 The sole purpose and vision behind Eden's foods is to "Support animal health through nutrition," and it is for that reason we have chosen to work alongside three worthy organisations who share that passion and committment to dog welfare.